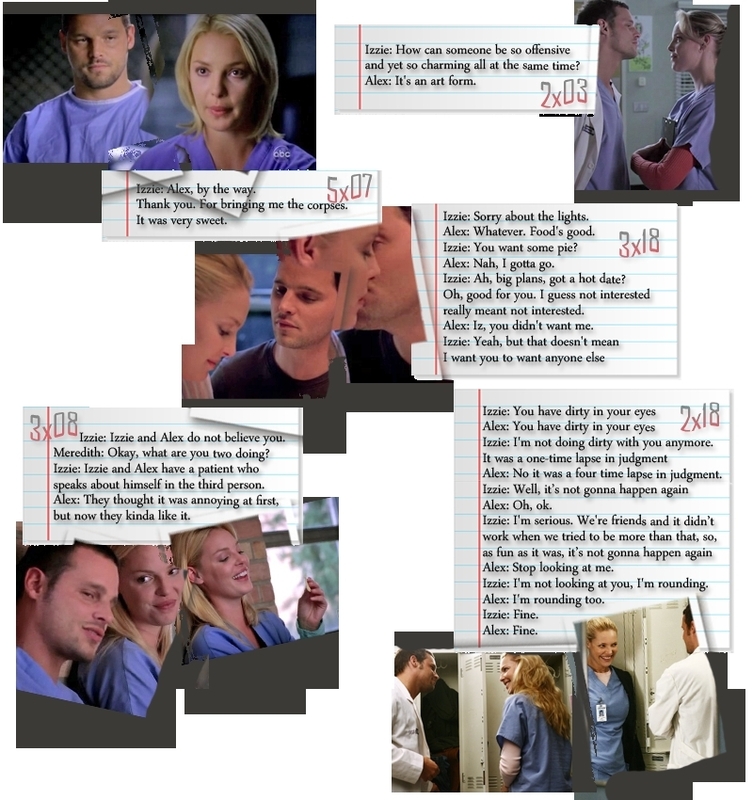 Alex & Izzie. . HD Wallpaper and background images in the Alex and Izzie club tagged: alex & izzie grey's anatomy alex izzie art. I can’t lose you. I won’t survive. 3x08 "Staring At The Sun"